The first of 9 Tecnam P2002JFs is due to enter the Patria fleet this spring as part of a complete update and modernisation of Patria’s Pilot Training offering. In addition Patria has also taken out an option to purchase at least 3 more Tecnam P2002JFs during 2011. 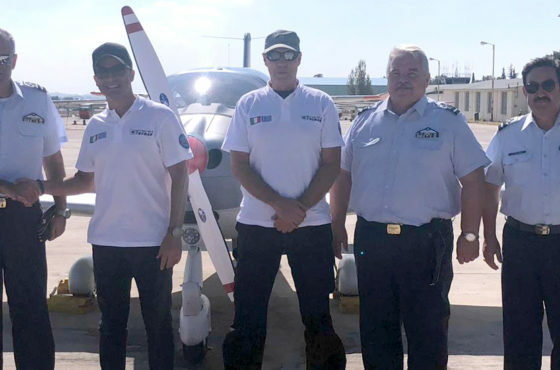 The first aircraft, registered as OH-TPA, was delivered by road from Tecnam’s Capua facility in southern Italy, with its wings detached for local reassembly in Helsinki. 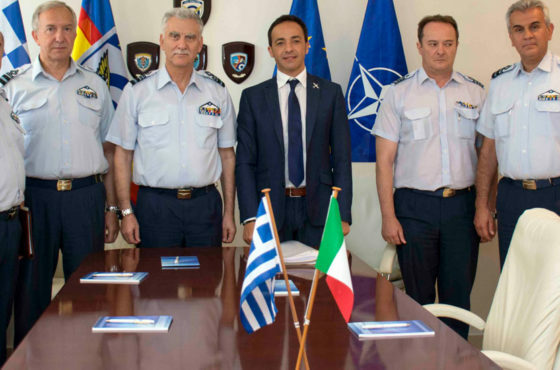 The remaining eight aircraft will be flown to Finland by Patria´s own staff direct from Italy. “The new Tecnam P2002F will bring Patria´s basic training offering to an entirely new level of quality. All our Tecnam P2002JF aeroplanes are fitted with the most modern equipment including the Garmin 500 avionics suite. It will provide trainees with a smooth transition from initial to instrumental training’’, said Lassi Matikainen, President of Patria Aviation. The new Tecnam P2002JF will help Patria’s flight trainees to develop the skills they need in a modern cockpit environment, important to their future professional careers with commercial airlines. With regard to operating costs and engine technology, the Tecnam P2002JF represents the latest in aerospace technology and also allows Patria to enlarge its fleet, should this become necessary in the future. ”The new Tecnam P2002JF is environmentally friendly, as it has a low noise emission and is far more fuel efficient than our current fleet. 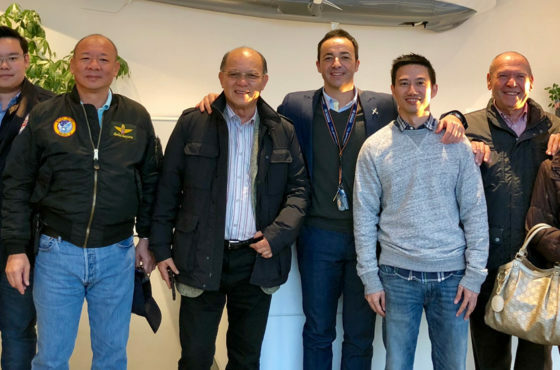 We want to maintain a modern training aircraft fleet and this will help us to remain a good neighbour to people living within the noise impact zone of Helsinki-Malmi airport”, emphasises Matikainen. The remaining eight Tecnam P2002JF aircraft will be delivered in May, and the fleet will enter service for pilot training by the end of the same month. 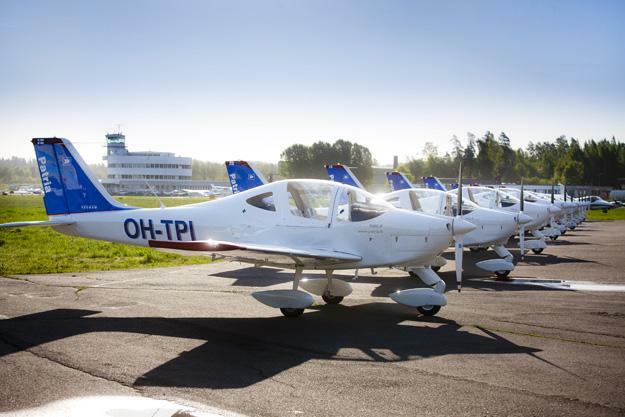 Patria Pilot Training´s new Part 145 maintenance organisation will be responsible for the maintenance and overhaul of the new aircraft at Patria facility at Helsinki-Malmi airport. The Tecnam Tecnam P2002JF is a two seat low wing aeroplane that offers superlative performance. Tecnam’s history of innovative design and Italian styling, coupled with its partnership with Rotax engines has resulted in aeroplanes of unbeatable value making them the fastest selling EASA CS-VLA certified aeroplanes in the sky!